Why Courtauld Institute of Art? 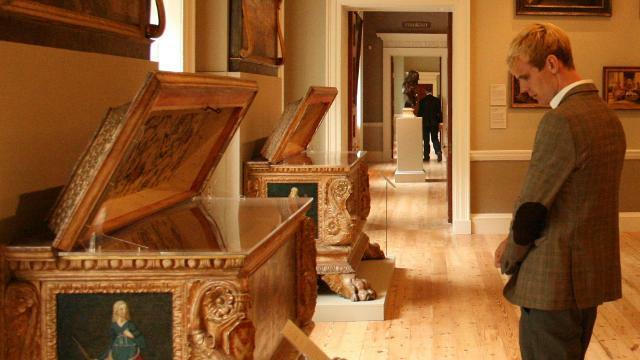 The Courtauld is one of the world's leading centres for the history and conservation of art and architecture. An independent college of the University of London, the Courtauld is located in historic Somerset House on The Strand, right in the heart of London's West End. 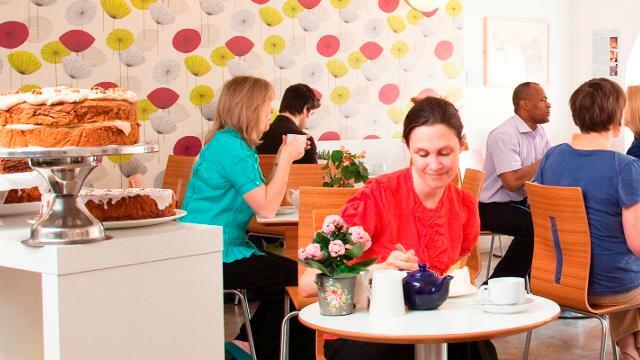 The central location will give you easy access to some of the capital's best-known museums and galleries. Students can enjoy excellent facilities, including outstanding libraries and the Courtauld Gallery collection of paintings, drawings and prints, sculpture and decorative arts. 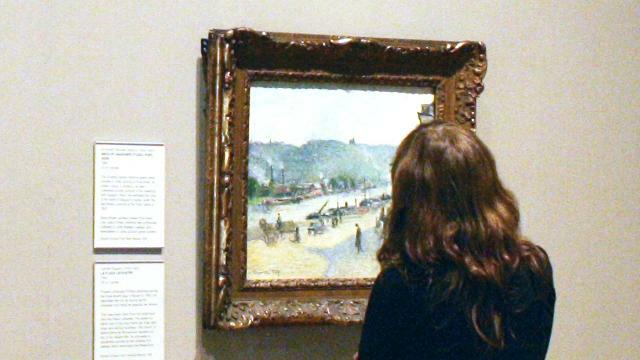 In the Courtauld Gallery you will find iconic Impressionist and Post-Impressionist masterpieces, as well as numerous other important works from the Renaissance through to the 20th century. The Courtauld welcomes students from all over the world. Almost a quarter of its student population is from overseas. Students can enjoy membership to the University of London Union, which allows you to participate in clubs and make use of its facilities, including a music venue, bars, cafe, shop and fitness centre which has a swimming pool. The Courtauld Students' Union arranges parties, quiz nights and music nights. Staff will help you to find work after you've completed your studies by coordinating career sessions throughout the year. Recent Courtauld graduates have gained positions at the Royal Academy of Art, White Cube, the Victoria and Albert Museum, and the National Gallery. "The Courtauld is a unique place. The resources are unsurpassed and with London’s massive art collections on your doorstep, there are endless opportunities for research and study as well as the chance to broaden your personal experience of all types of art. There is a good mix of students from the UK and abroad which adds to the sense of diversity and vibrancy." 405 students and 34 academic staff with a further 11 who teach specific courses. Six undergraduate and postgraduate courses including MA in Painting Conservation (Wall Paintings) and Postgraduate Diploma in the Conservation of Easel Paintings. Notable alumni include artist Jeremy Deller, novelist Anita Brookner and art critic Brian Sewell.